Call us at 1-866-814-4825 to talk about your situation with a caring professional. We look forward to answering all of your questions. Greetings and welcome to Blue Diamond Home Care. Here at Blue Diamond Home Care of Chatsworth we can provide certified caregivers, non-medical care givers, and personal care for seniors (and individuals of all ages) who live with mental or physical limitations, such as Alzheimer disease, dementia, or Parkinson’s. Our goal is to bring dynamic life changing care into your home. We bring you the very best in long-term care, temporary in-home care, and other at-home care services in Chatsworth. 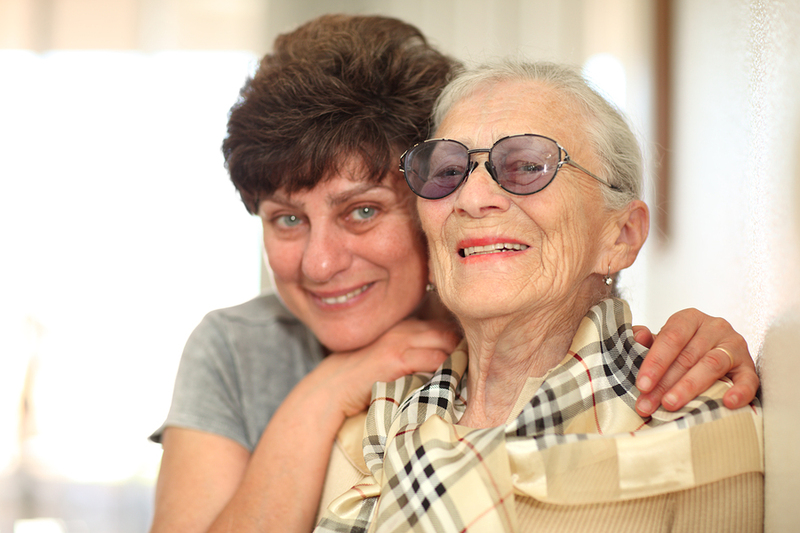 We would like to work with you on your family’s in-Home Care and Elder Care needs. We serve the Los Angeles area and provide caregivers and nurses through out Chatsworth and surrounding areas. We look forward to talking with you about your care needs.